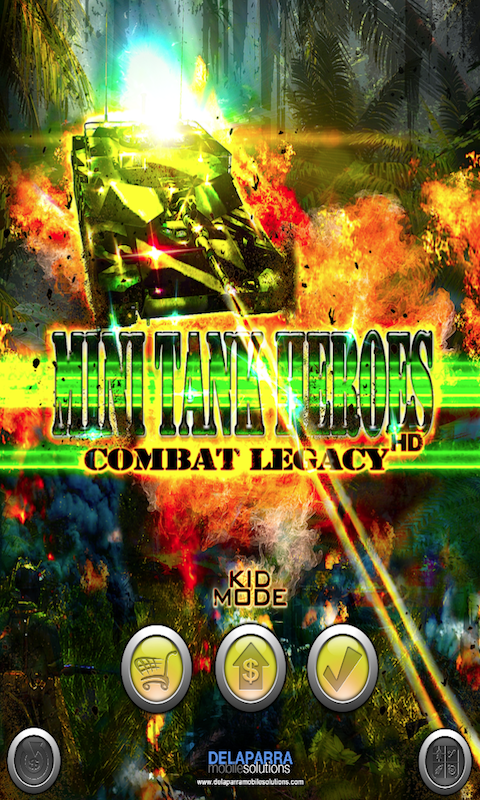 WELCOME TO "MINI TANK HEROES: Combat Legacy" Destroy your tank enemy and blast through opponents while you collect coins, gold and unlock lots of powerful tanks! 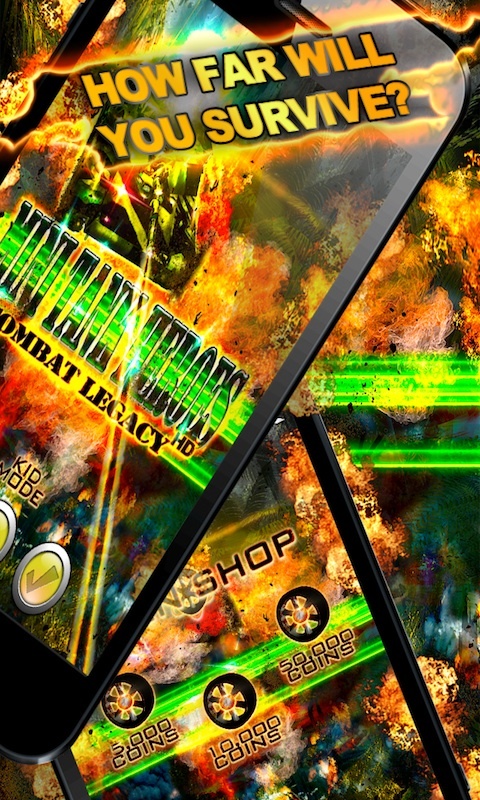 A total war mania! 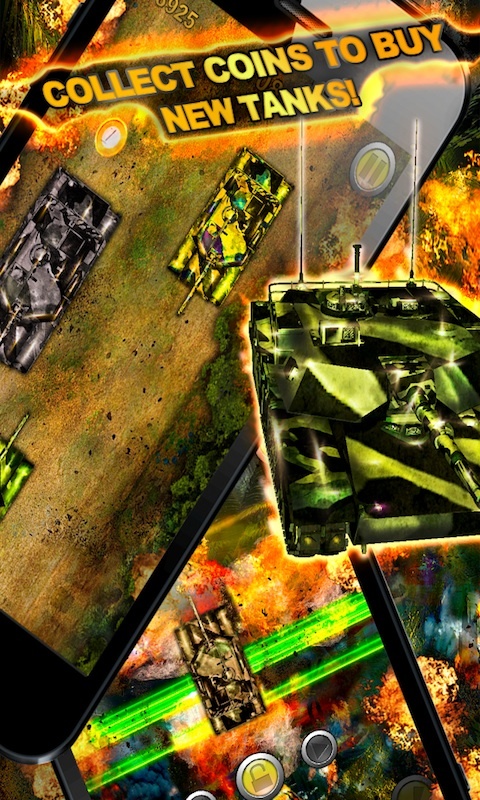 A spectacular battle has begun in the deep jungle, where heavily armed tanks face each other in a psycho destruction mayhem! 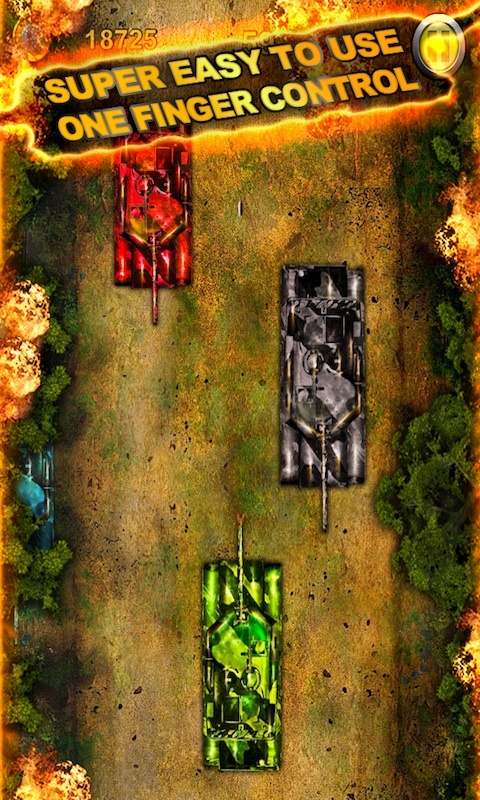 You will fight for your people and push your gentleman enemy troops and their tanks away in this action-packed game with tons of explosions and thrills.